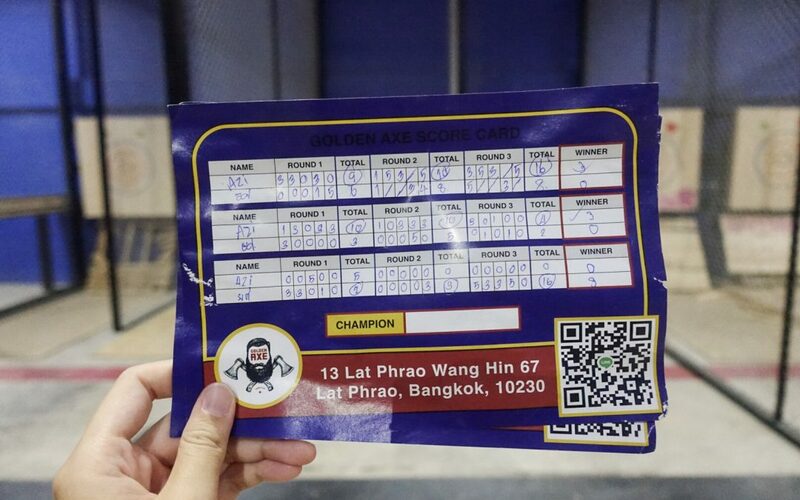 Count Basic Thai Numbers: Scoring at Bangkok’s Axe Throwing League. 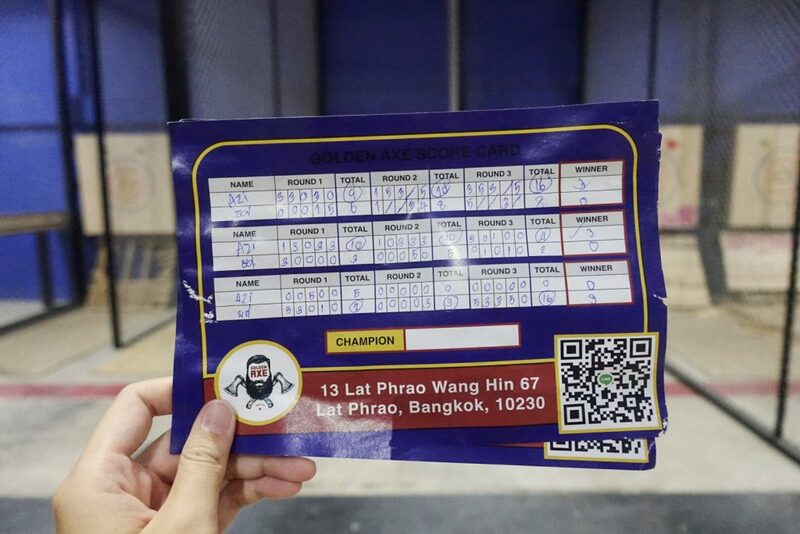 If you want to be the best in Bangkok’s Axe Throwing League, it’s important to learn your basic Thai numbers 1 to 10. Although we still count in English! Luckily, Thai is one of the easiest languages to count in, and you can easily learn basic thai numbers. After you’ve mastered one through ten, the rest are really easy! Thai numbers are similar to other languages like Spanish or German, because they repeat themselves. For example, thirty-four is simply “three-ten-four”. Here is a great resource for all your counting Thai numbers. Numbers 12 – 19 are the same as 2-9 except with the number ten , สิบ ( sìp ), in front of them. 11 is slightly different, as from 11 onwards whenever หนึ่ง ( nèung , the number 1) is the last word in a number it becomes เอ็ด ( èt ) instead. Remember, you only need to count 5s & 7s to get a perfect game of 27 according to NATF rules! BK Magazine did an excellent article on exactly how to throw an axe at our venue. Check out the following video for tips on scoring and our axe throwing league affiliation. We are now taking League registrations! Check out our Meetup Group for more details on joining an axe throwing league in Bangkok, Thailand. Suitable for Meetup members looking for a weekly activity to meet new friends and group members. Be warned, it’s extremely addictive and competitive & super cathartic! Golden Axe Throw Club is hosting an axe throwing league, every Sunday night. Regular League season is 8 weeks, every Sunday night, or 28 games. 7 weeks of playoffs, followed by a double elimination bracket tournament to crown Asia’s 1st Axe Throwing Champion. GATC follow the NATF rules of www.nationalaxe.com. Our meetup league will be a part of NATF’s 3000 strong roster, and every single throw will be recorded and turned into super geeky stats! How many clutches did you hit in a season, what’s your average throw per axe, total score, etc, etc. Just check out axescores.com! We compete to qualify into the NATC $7000 prized tournament, held every February (Straun Riley, the NATC winner received a cool $4000 cheque!). Cost (to venue): 2500 baht. 2-4 targets/lanes provided each week. Closed Toe Shoes. Athletic clothes. Venue Fees = 500 Baht: 1 Hour, 800 Baht 2-3 Hours. (If you come for a single session, and don’t join the league, these are the current rates. 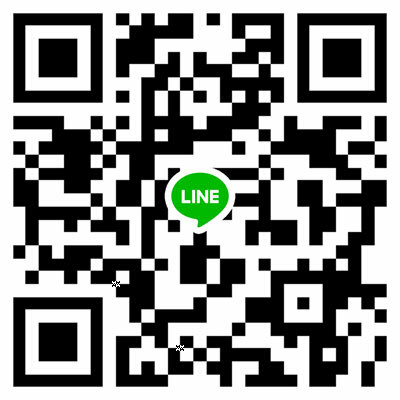 Come by and join the group, if you just want to check it out and try one time).